MY Snefro Spirit’s ten crew members assure that their guests won’t be disappointed when on board this 33 meter long luxurious liveaboard. MY Snefro Spirit liveaboard cruises around the Red Sea, Egypt, offering divers access to some of the best dive sites in the world. This dive boat has a convenient layout and large sized dive deck and platform, equipped with fresh water shower, rinse tanks, toilets and camera table, which would satisfy any diver. 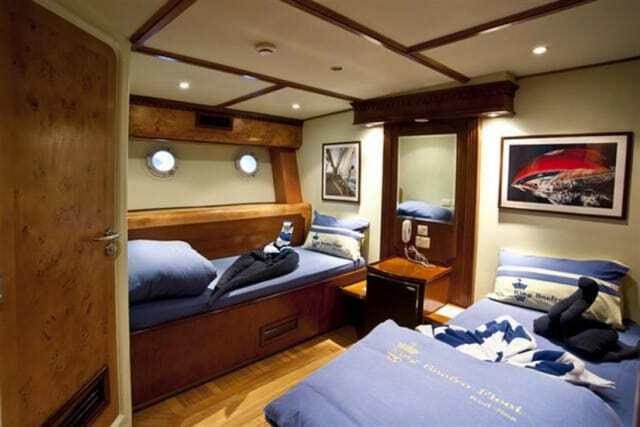 There are 8 standard twin bed cabins located on the lower deck as well as one deluxe suite on the upper deck. All the air-conditioned cabins are furnished and have bedding & towels, cabinet, shelves, mirror and reading lights available. You can also keep your personal stuff inside a safe box. Along from that, there’s also a private phone and mini-bar for your use! Complimentary Nitrox is available for certified scuba divers. 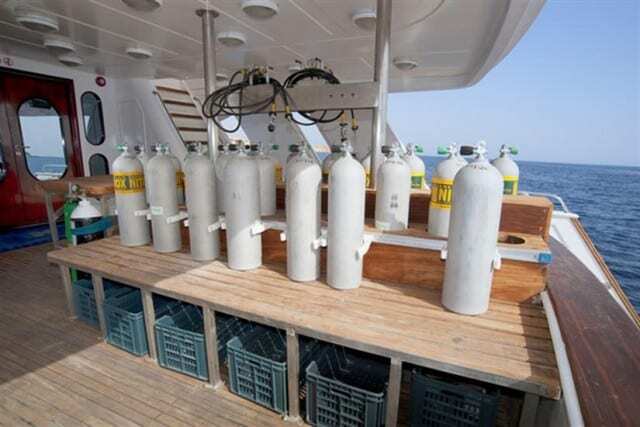 The Snefro Spirit diving boat has Wifi ready for guests so they can update their blogs and websites any time on board! You can also get your share of sumptuous Egyptian, Italian and international meals with beautiful buffet style meals. 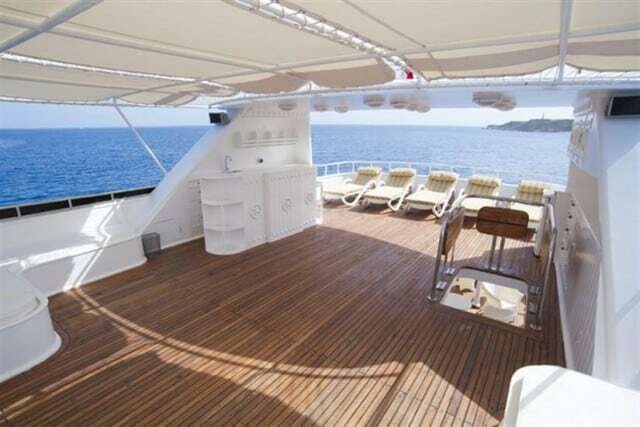 Relaxation and sunbathing are much recommended, on the two spacious, partially shaded sundecks, plus a sauna on the upper deck! This is pampering at its best! Now, come on board and feel the Snefro Spirit! 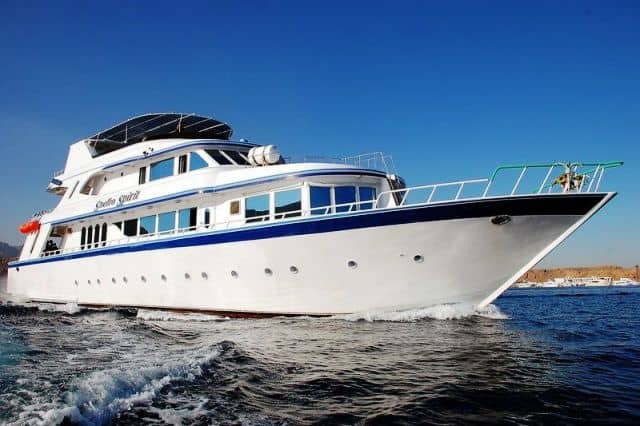 If you have been diving on board this liveaboard dive boat in Red Sea & Sharm El Sheikh, please share your review and let us know what you thought. 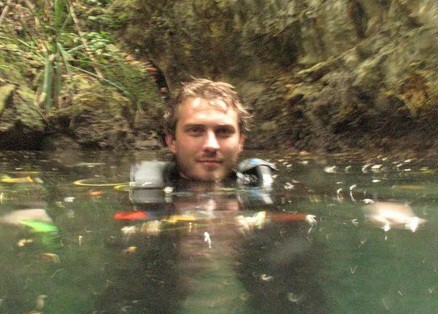 Please post your comments in the review section below, by doing so you will help fellow divers to plan their next diving trip . No Liveaboard Review yet on this page, please comment if you have been on the MY Snefro Spirit cruise. This liveaboard always keep its promise to provide all guests with a fun and satisfying week-long liveaboard experience around the wonderful reefs and wrecks of the Red Sea.